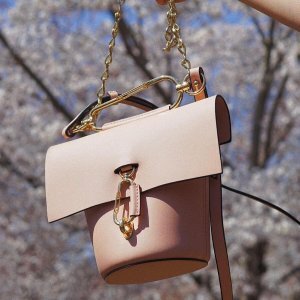 Farfetch offers sales via coupon code "FF2019". 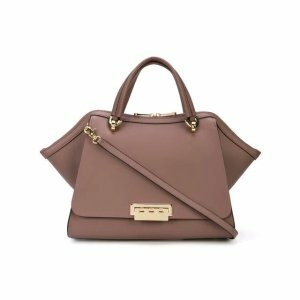 Farfetch offers an extra 30% off Zac Zac Posen via coupon code "FF2019. 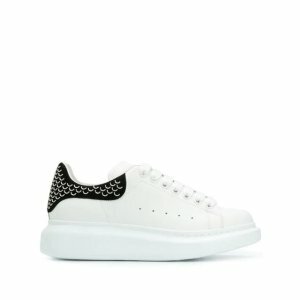 Farfetch offers 15% Off Alexander McQueen Sale via coupon code "FAR15". 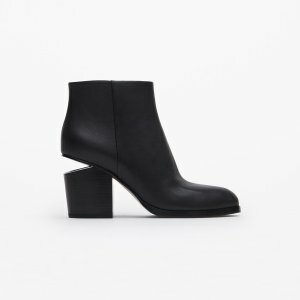 Farfetch offers Extra 30% Off AW18 and Sale Items via coupon code "FF2019". 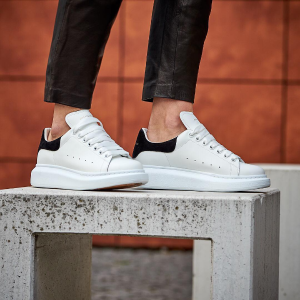 Farfetch offers an up to 60% off + extra 30% off MCQ ALEXANDER MCQUEEN apparel via coupon code "FF2019". 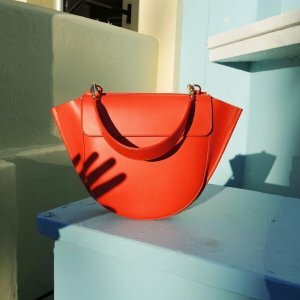 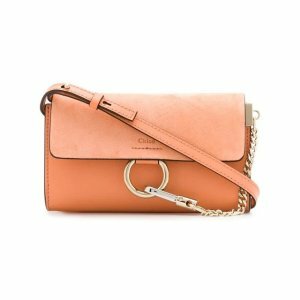 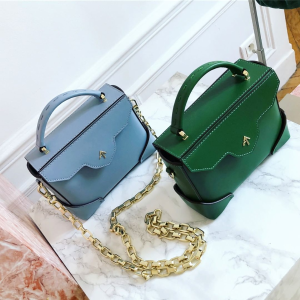 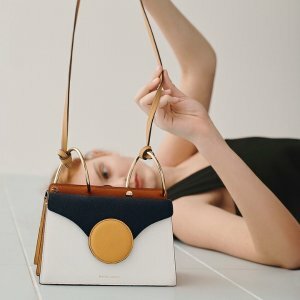 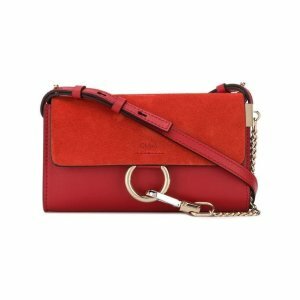 Farfetch offers an Manu Atelier Handbags up to 20% off + extra 30% off, via coupon code "FF2019". 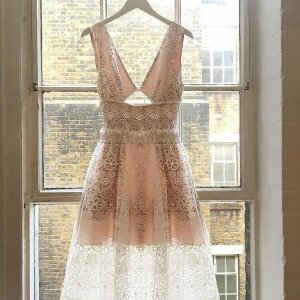 Farfetch offers an Up to 50% Off+Extra 30% Off Alice Mccall via coupon code "FF2019". 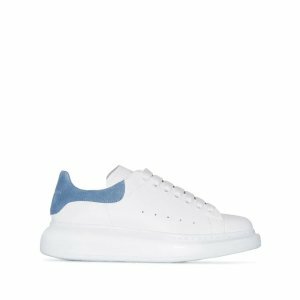 Farfetch offers Sophia Webster shoes up to 50% off + extra 30% off, via coupon code "FF2019". 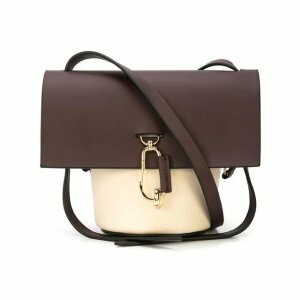 Farfetch offers 10% off sitewide for new customers, via coupon code "DFF10". 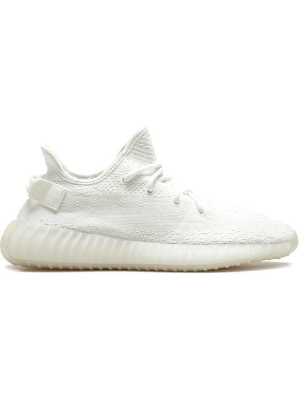 Deal ends 4/30 16:00 PST. 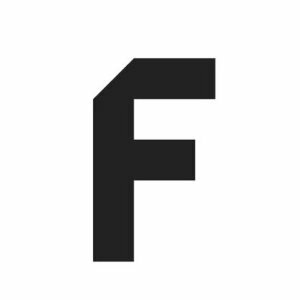 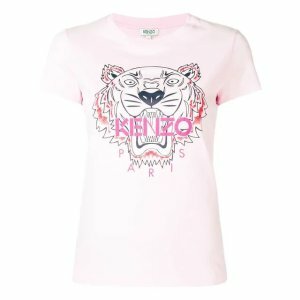 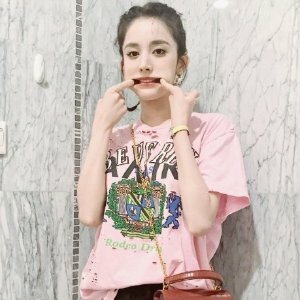 Farfetch offers an up to 50% off + extra 30% off Self-Portrait apparel via coupon code "FF2019". 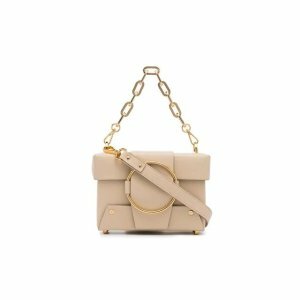 Farfetch offers Special Offer For New Customers for Danse Lente via coupon code "DFF10". 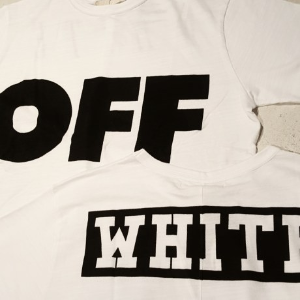 Farfetch offers Special Offer For New Customers Off-White via coupon code "DFF10". 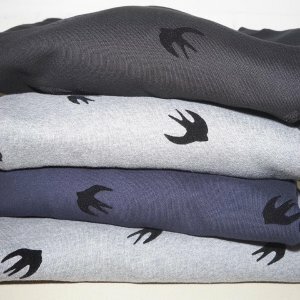 Farfetch offers Special Offer For New Customers for Men's T-Shirt via coupon code "DFF10". 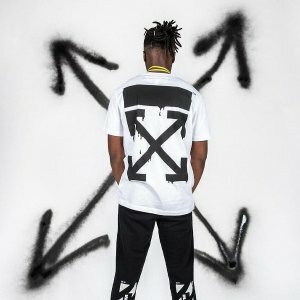 Farfetch offers Special Offer For New Customers for Amiri via coupon code "DFF10". 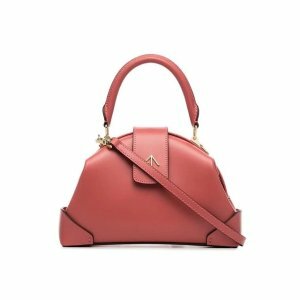 Farfetch offers sales products of Alexander Wang Collection for extra 30% off on via coupon code "FF2019". 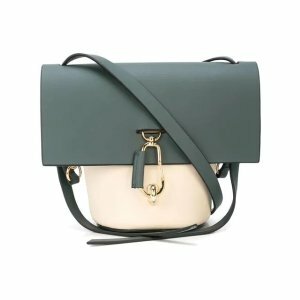 Shipping fee depends on mailing address. 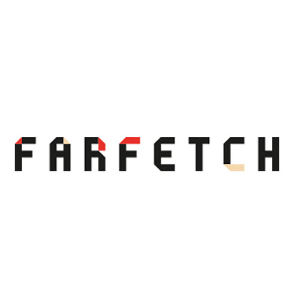 Farfetch offers Special Offer For New Customers for GCDS via coupon code "DFF10". 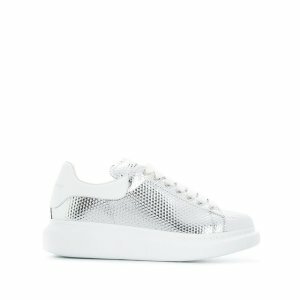 Farfetch offers 20% off Sitwide Sale via coupon code "X20FAR".